These heritage (traditional) schools in Hyderabad have been pillars of education for more than half a century and continue to remain a force. 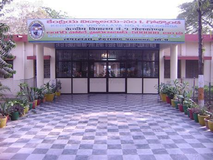 The Hyderabad Public School, Begumpet or HPS, Begumpet is a privately funded public school in Hyderabad in the state of Telangana. 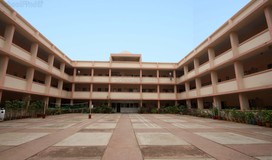 Earlier known as Jagirdar College, it was established in 1923 as a school exclusively for the sons of jagirdars and other aristrocats. 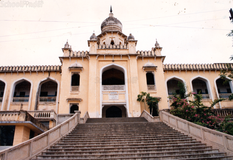 It was renamed as Hyderbad Public School in 1951 after Zamindari system was abolished in 1950. 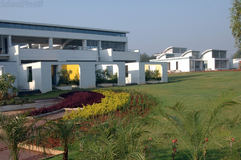 It is on a 160-acre (0.65 km2) campus with buildings ranging from the modern to the Qutub Shahi style of architecture. 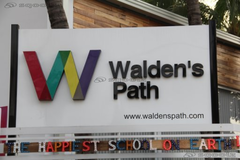 Children are schooled from the primary stage through to the 12th standard (age 3 to age 17). 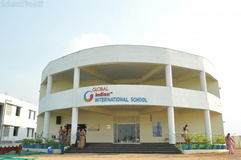 The school is affiliated to the Council for the Indian School Certification Examinations (ICSE, ISC). 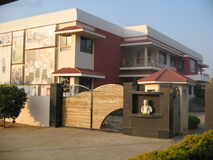 Its administrative body is the Hyderabad Public School Society. School Junior Quiz Team stood 2nd at the Nationals of the Shastra Junior Quiz.